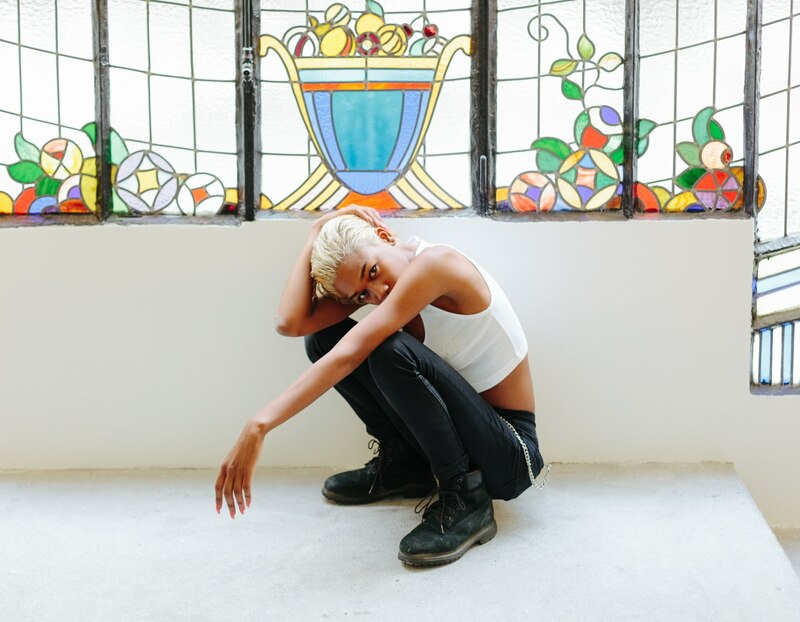 The “Darkwave Duchess” of Awful Records makes layered pop songs for outsiders. In conversation, Abra radiates an enviable confidence. A singer, songwriter and producer from Atlanta, she exemplifies what it can look like to be a carefree black girl in 2016. Remember, carefree doesn’t mean careless — Abra is simply doing, dressing, and saying exactly what she wants. For her, that also means choosing what personal details to not reveal; she wouldn’t disclose her real name and age during this interview, for example. 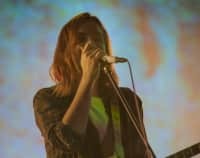 The anonymity forces those who encounter her to engage only with what’s presented: a talent whose dedication to music is rivaled only by her desire to walk in her truth. “Representation is important,” she said over the phone from her apartment in Atlanta. “And the struggle of a black girl — and it’s a very specific struggle of being black but not raised in a way that people think is conventional blackness and always having your blackness and who you are tried — it gets really annoying,” she said. Born in Queens, New York into a family of missionaries, Abra spent her first eight years in London, where her parents built the church they would ultimately work in. Her introduction to singing came from that church, too, where her father was pastor and her mother oversaw praise and worship. After London, her family settled in the quiet suburbs of Gwinnett County outside Atlanta. “When you move a lot like that, you’re always seen as the new kid,” she said. “I have a deep sense of non-belonging.” Music became a light in the dark of isolation, and the seclusion gave her time to advance her skills. 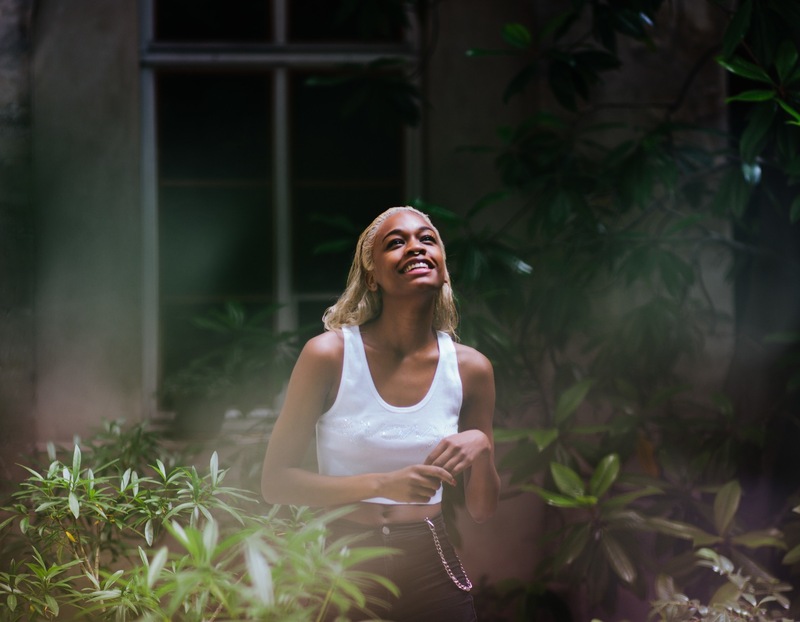 That do-it-yourself mentality rules throughout the Atlanta-based Awful Records collective, a close-knit scene that Abra says provided a comfortable space for her to be herself. 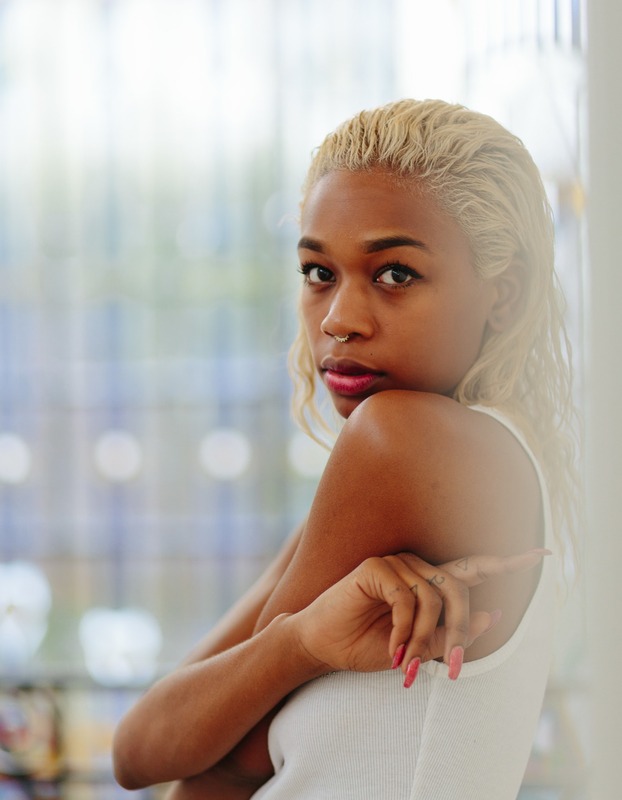 The crew is headed up by freewheeling rapper Father, who initially extended Abra an invite to join in 2014, the same year he released his groggy breakout “Look At Wrist.” The only singer in a crew full of rappers, she considers herself the “big sister” of Awful, though it was the whole crew’s abandon and disregard for industry “norms” that inspired Abra’s own fearlessness. “They always remind me to stop apologizing for stuff you shouldn't apologize for,” she explained.